The two leaders, President Mustafa Akıncı and the Greek Cypriot Leader Nikos Anastasiades will meet today to prepare for the negotiations which will take place on 12 January 2017 in Geneva. The meeting will begin at 7.30pm in the UN buffer zone. 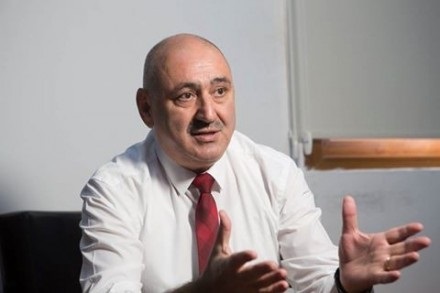 Turkish Foreign Minister Mevlüt Çavuşoğlu emphasized that no concessions have been made on the issues of security and guarantees in Cyprus. Addressing the Turkish Grand National Assembly, the Turkish Foreign Minister Çavuşoğlu said that the Cyprus negotiation process was being carried out transparently and there was full consensus from the Turkish side regarding the framework of the agreement to be reached, as well as the need to introduce a timetable for the talks. 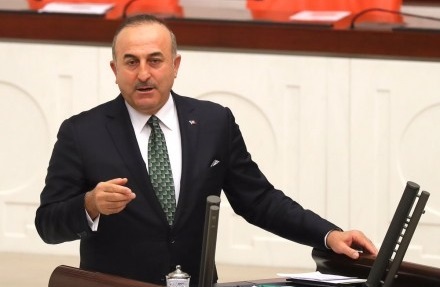 Çavuşoğlu also added, “We have made no concessions, particularly on the issue of security and guarantees”. Presidential Spokesperson Barış Burcu stated that the new phase of negotiations, which will start with the meeting of President Mustafa Akıncı and Greek Cypriot Leader Nikos Anastasiades in Geneva on 9 January, will lead to the Cyprus Conference with the participation of the representatives of the three guarantor countries – Turkey, Greece and the UK – on 12 January. In his statement, Presidential Spokesperson Burcu noted that speculative reports, citing Greek Cypriot officials, were being published and circulated in the Greek Cypriot media regarding the formation and participation of the Cyprus Conference. Since its excavation project started in 2006, the Missing Persons Committee has now found a total of 1192 of 2001 missing persons. 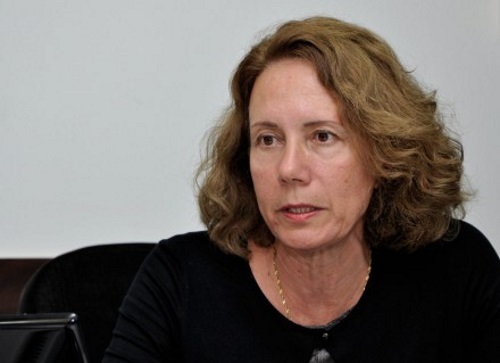 The Committee aims to determine the identities of missing persons who were lost due to the conflicts in Cyprus between 1963-1964 and in 1974, and to return them to their families. The Missing Persons Committee has been working across the island for 10 years to ease the missing persons’ families’ distress. The teams of the committee have undertaken 1119 excavations to find 2001 missing persons – 1508 Greek Cypriots and 493 Turkish Cypriots. They have currently found the remains of 1192 missing persons. The identities of 553 Greek Cypriots and 184 Turkish Cypriots, a total of 737 missing persons, have been determined and returned to their families. This entry was posted in News and tagged Barış Burcu, Committee on Missing Persons in Cyprus, Cyprus negotiations, Mevlüt Çavuşoğlu, Mustafa Akıncı, Nikos Anastasiades, North Cyprus, TRNC. Bookmark the permalink.